We continue to chug along this pregnancy. We’re 31 weeks and feeling pretty good. The nesting instinct is no joke. I’ve even found myself deep cleaning our garage. Who knew a baby needed a really clean garage? I didn’t. 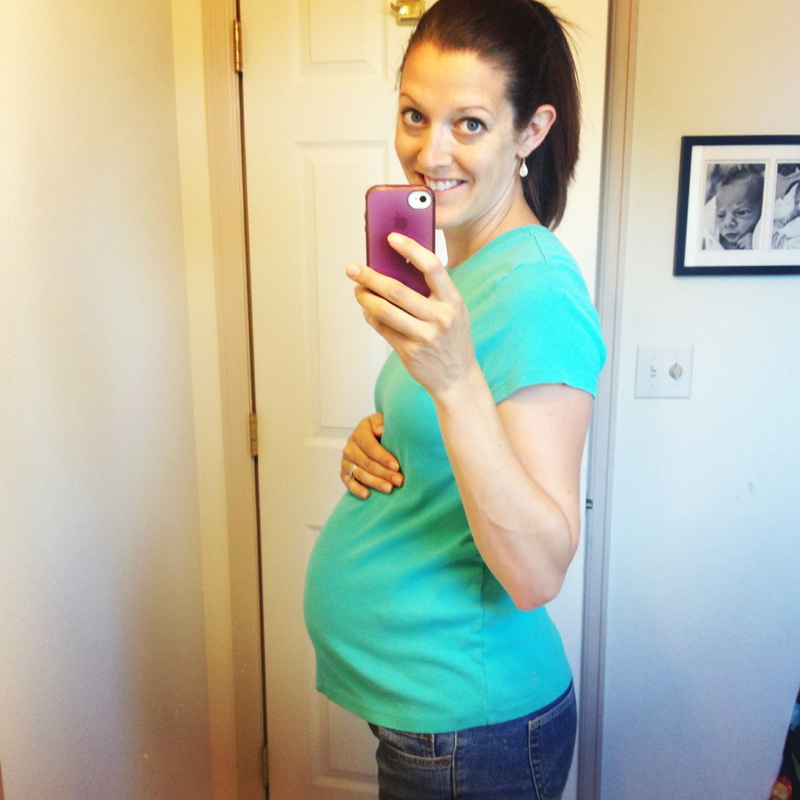 Last week I had a night of strong contractions that I felt working this baby down. So low will be my middle name until birthday! This entry was posted in Pregnancy by duttonla. Bookmark the permalink.